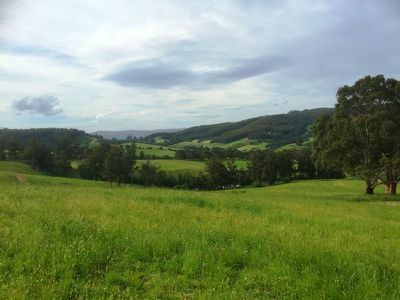 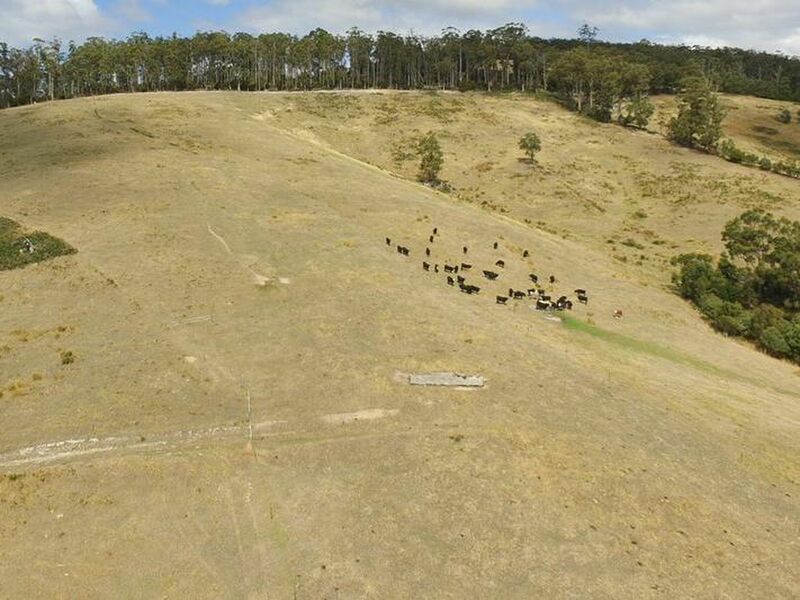 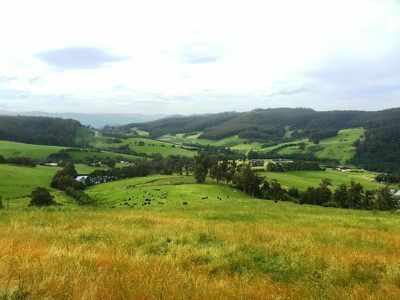 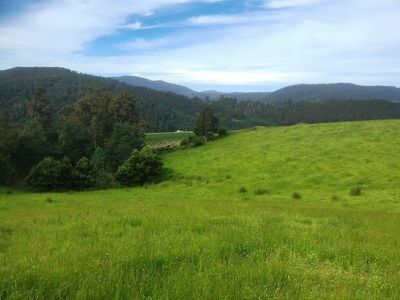 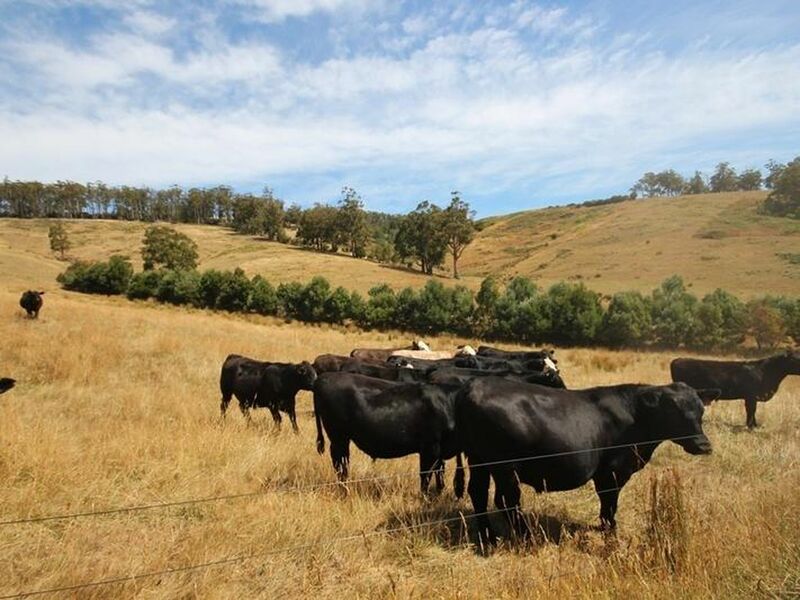 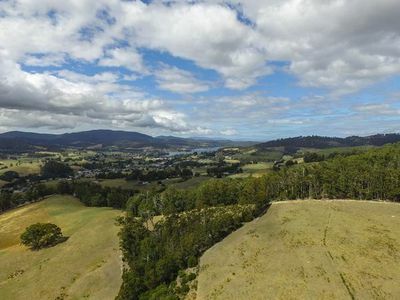 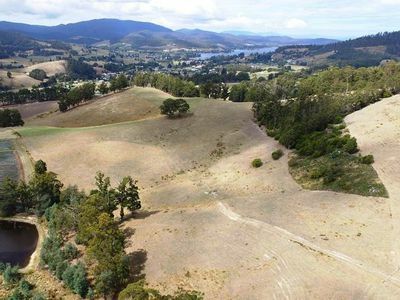 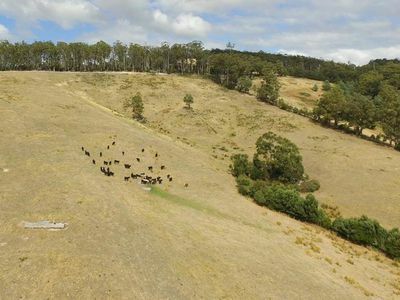 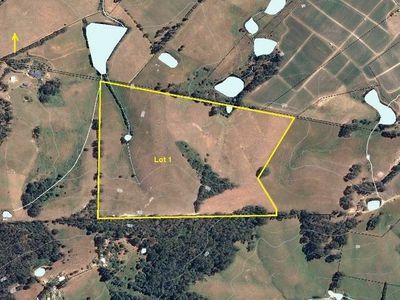 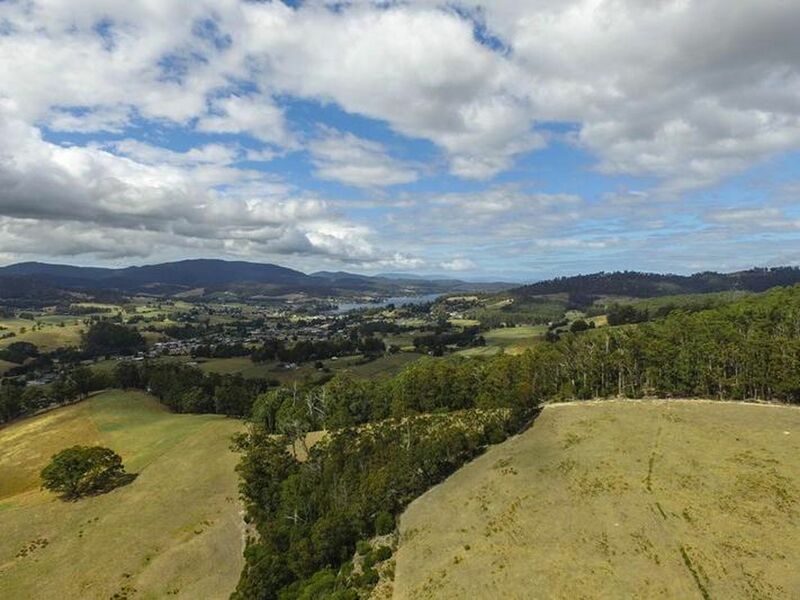 Approximately 41 Acres of farming pastureland with a small section of bushland to add some extra character. Build your north-facing home (STCA) on the hill and make the most of the all-day sun that this property enjoys. 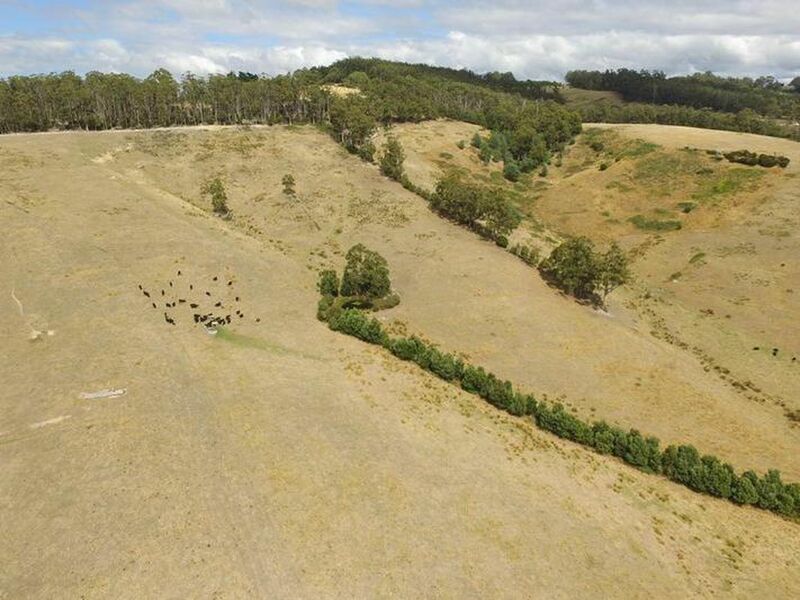 Ideal for agricultural use with 2 dams and fencing in place. 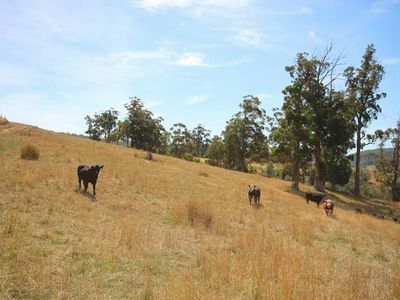 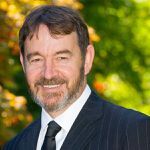 Located just 5 minutes from the Cygnet town centre and approx. 40 minutes to Hobart.